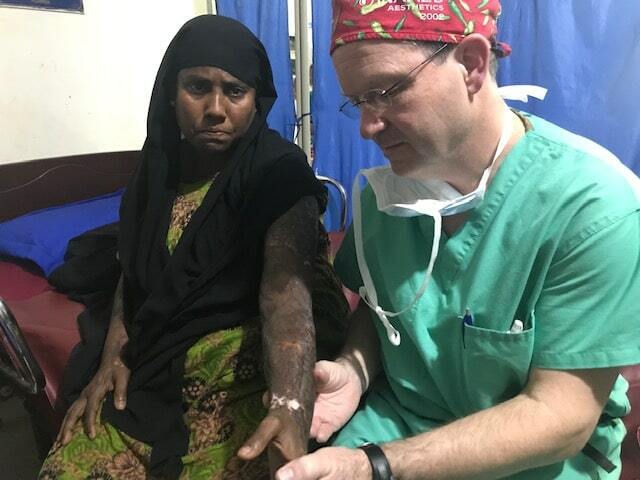 Dr. Shankar Man Rai, a world-renowned expert at repairing clefts and burn injuries, has provided more than 12,000 free surgeries for impoverished children. 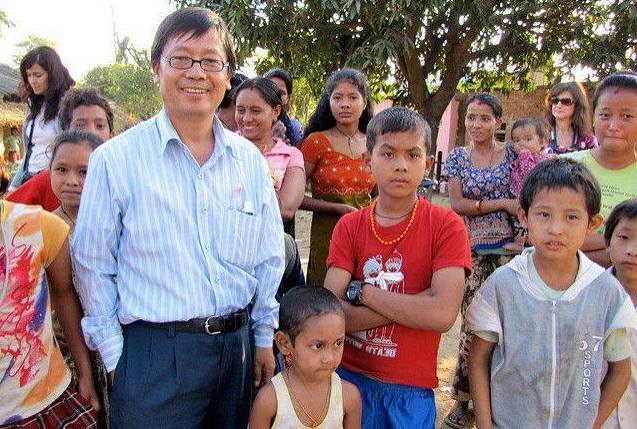 He has also helped thousands of children in rural Nepal heal their speech impediments through the speech therapy camps he founded. 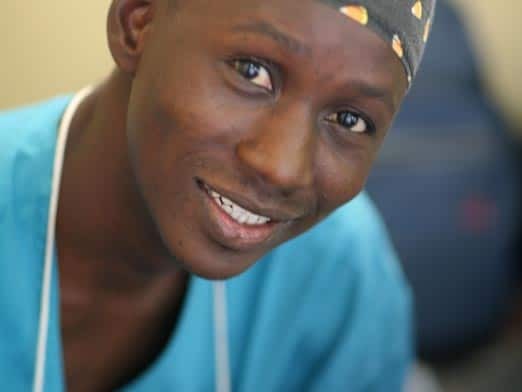 In Mali, there is only one physician for every 12,800 people—and no reconstructive plastic surgeons. But Dr. Oumar Coulibaly is out to change that. 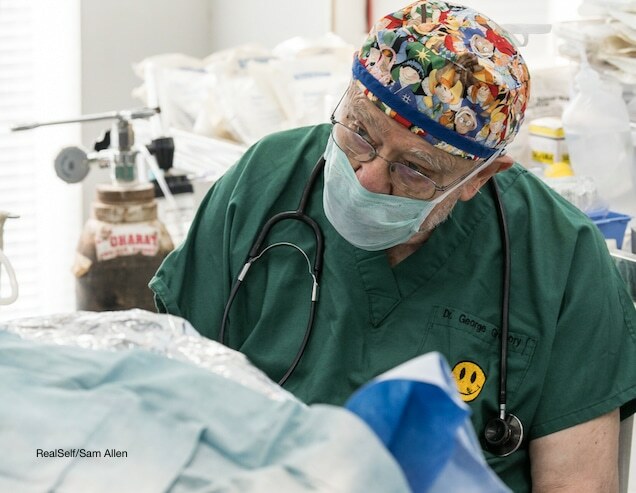 He hopes one day to be his country’s first pediatric plastic surgeon to help poor children receive the reconstructive care they need.